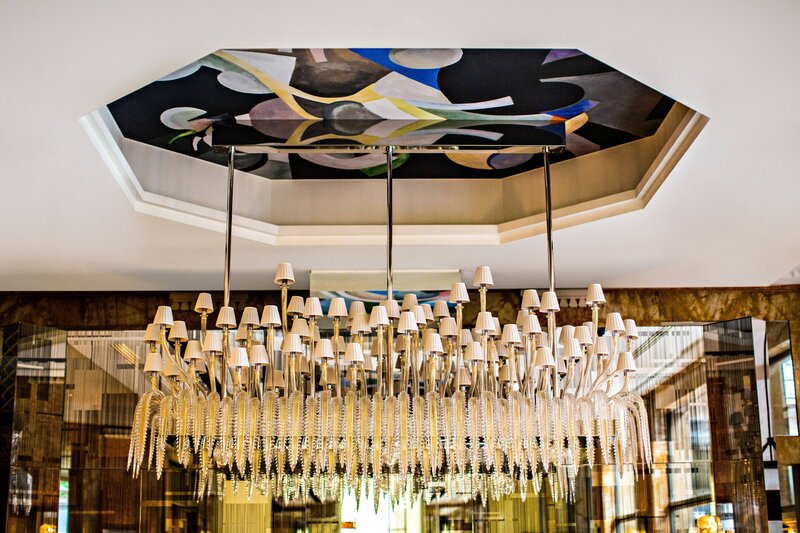 The award-winning Bar Les Heures is the epicenter of the hotel, with inspirational offerings from the Chef - paired with artisan cocktail creations by the Chef Barman. 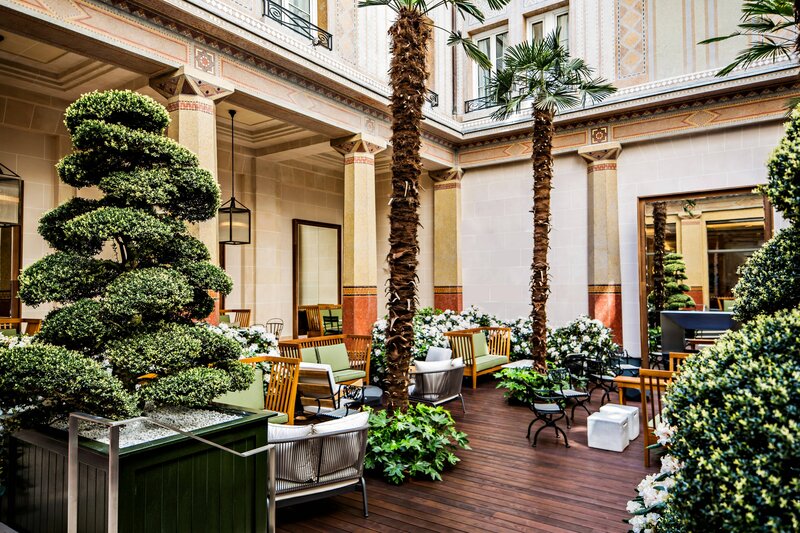 A lush retreat in the midst of Paris&apos; busy 8th arrondisement, Le Patio is highlighted by a spectacular mosaic, meticulously restored by Bruno Borrione. Sample Mediterranean-influenced fare in an inviting atmosphere. Soon our rejuvenated and enhanced patio area, a secluded and botanical break in the heart of Paris, will reopen its doors. We apologize for any inconveniences that the temporary closure may cause. Re-opening in May 2019.